Why do pigs wallow in the mud? A pig has no sweat glands in its skin. In hot weather it likes to bask in its wallow to cool and soothe its skin. It is true that pigs like to wallow in the mud, but pigs don’t take mud baths simply because they like to be dirty. A pig has now sweat glands in its skin. This means that its body cannot be cooled by perspiration. 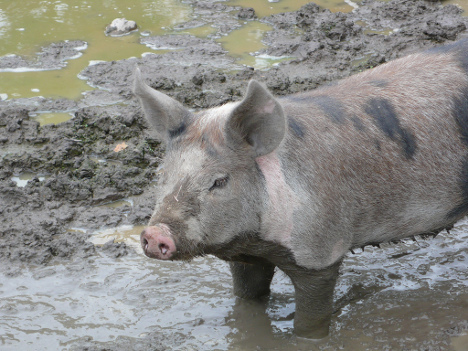 In hot weather, the pig wallows in the mud only to cool and soothe its skin. Actually, the pig is not a dirty creature. It will keep itself as clean as most other farm animals it allowed, but many pigs are forced to live in unsanitary conditions. A pig is not particular about what it eats, and finds nourishment in many kinds of food. In earlier days pigs were fed scraps and leftovers from the kitchen, which created fifth and offensive odors in the pig pen. Nearly all the wool we buy comes from the fleecy coats of sheep. The sheep are usually shorn of their fleece each spring. Nearly all the wool we buy comes from the warm, woolly hair that covers the bodies of sheep. 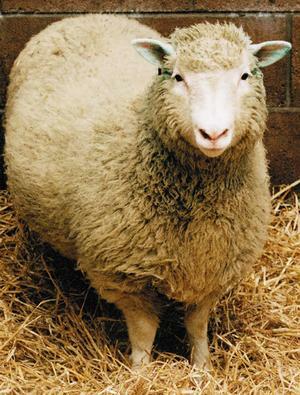 The coat of wool from a full-grown sheep is called a fleece. Once a year, usually in the spring, the sheep are given a haircut and all the fleece is sheared off. The fleece is packed in bates and then sent to market. When the fleece arrives at the woolen mill, it is sorted according to fineness and length and thoroughly washed to remove all the dirt and crease. After it has been dried, the clean wool goes to a carding room. Here, large, revolving cylinders with wire teeth straighten the soft, fluffy wool and comb it into a filmy sheet. Next, the carded wool is drawn into soft, loose “ropes” called rovings. The wool rovings then go to the spinning room where machines twist them into yarn. 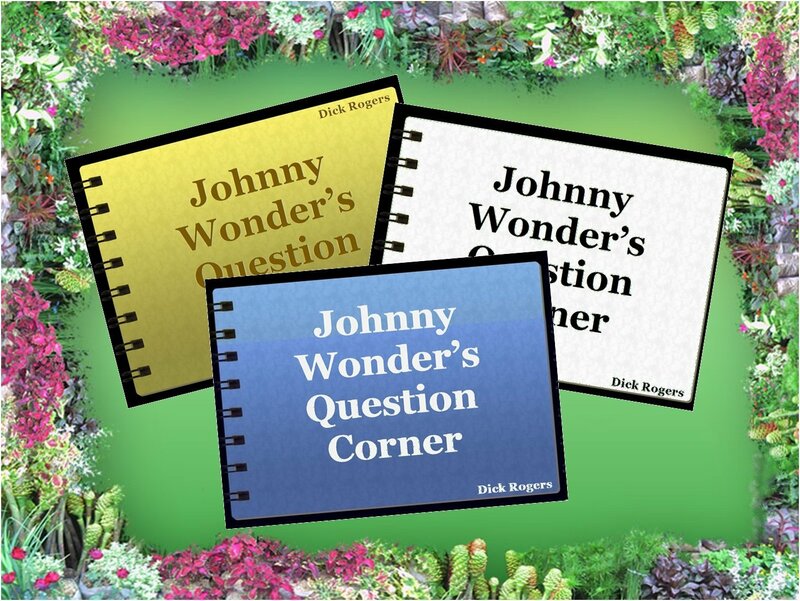 How does a firefly make its light? A firefly’s light comes from a special organ on its body. Luminescent cells within the organ produce chemicals which join with oxygen to make the light. On a summer evening, you may see the bright, little flashes of a firefly’s light. The firefly is not really a fly: it is a beetle. Its blinking yellow light comes from a special luminescent organ which is usually located at the end of its body. 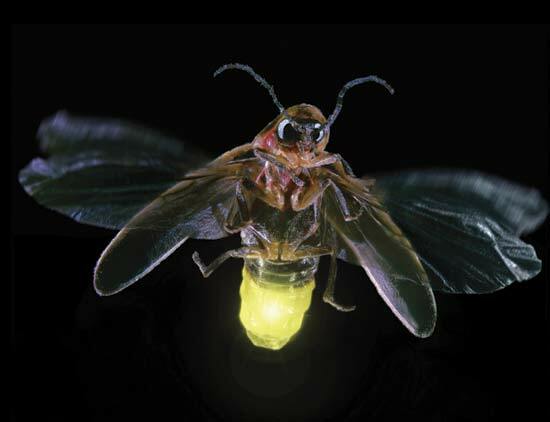 To flash its light, the firefly admits air into its luminescent organ through tiny openings. Inside the organ are light-making chemicals. When oxygen in the air joins with the chemicals, energy is released in the form of light. A firefly doesn’t burn in your hand if you catch it. Fireflies find their mates by flashing their lights. As he flies about at night, the male flashes his light. The female seldom files, but parches on a blade of grass near the ground. When she sees the male’s blinking signal she flashes her own light. 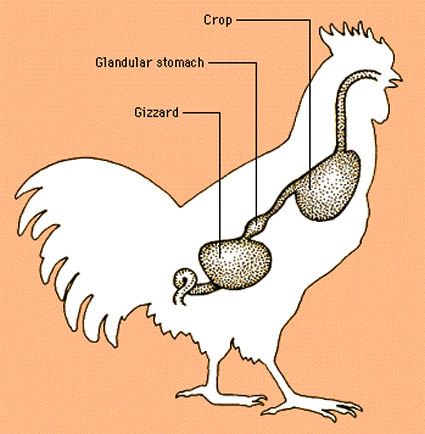 A gizzard is the muscular part of a bird’s stomach in which food it eats is ground up. If you own a canary or live on a farm where chickens are raised, you may already know that birds have a very strange way of chewing their food. Birds must swallow their food whole because they have no teeth. Instead, the work of “chewing” is done by the gizzard, a special, muscular part of a bid’s stomach that grinds the food up. Canaries and other birds that eat seeds and other hard food swallow small stones and grit along with the food. This aids the grinding process and helps the bird digest the food. It is sometimes easy to tell the kind of food a bird eats by the shape of its bill. Finches and sparrows have short, strong bills for cracking the hard shells of seeds. The long, spearlike bill of the heron and stork is ideal for jabbing fish and frogs. Are buffalo and a bison the same? No. the true buffalo belongs to Africa and Asia. It has neither the bison’s hump over its shoulders nor the bison’s long hair. People often call the American bison “buffaloes,” but bison are not true buffaloes. 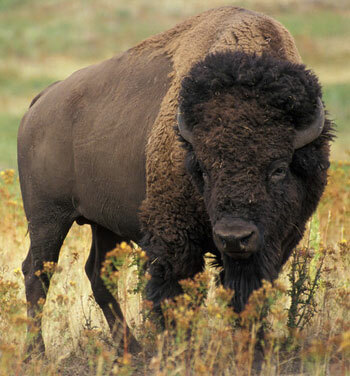 American bison are more closely related to the wisent or European bison. True buffaloes are animals such as the water buffalo, common to Asia as a valuable work animal or the fieres African cape buffalo, seldom if ever tamed. They do not have the big humped shoulders and shaggy hair of the bison. Bisons are large, ox-like animals. A big male bison may be six-feet tall at the shoulder and weight more than a ton, Long, coarse hair covers the bison’s head and shoulders. At one time, enormous herd of bison roamed the western prairies of North America. The Indians of the plains depended upon them for food and clothing. But as the West was settled, nearly all the bison were killed.